Recruitment agency - planning & selection of personnel for IT, Consultancy. 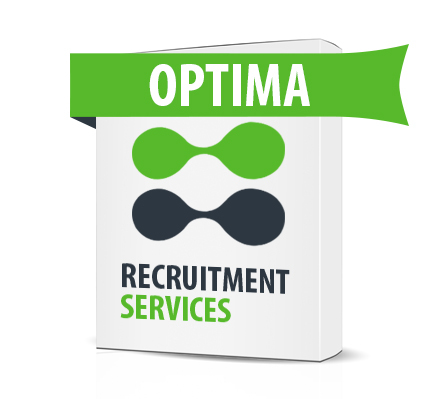 Eltoma Recruitment Services – We Get Results! Here at Eltoma Corporate Services, we believe in earning the respect and trust of leading local Cyprus Employers by identifying and matching the exact candidate for the right position. Our Mission is to support Cyprus Employers in selecting the best person in the correct position. 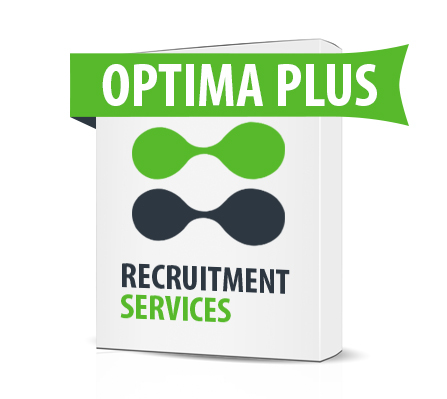 A cost effective solution for all your recruitment needs. To complete the purchase, we require a completed, signed and company stamp Sales Agreement. *60% CV Optimisation rate applied. Prices are indicated excluding VAT (19%). Signed Sales Agreement Completion Requirement. Individual Employer recruitment account facility online. Choice of packages available and easy online payment method for the package required. Straight forward Sales Agreement process completion. Upload the job advert on eltoma-recruitment.com, via your own account. Each job advert is assigned a unique code – commencing OREC. Auto – forwarding applied CVs with full details of the candidate. Active Social Media Marketing promotion by our Marketing Specialists. CVs Short List Screening Service. We do the screening for you. Easy to use system for Employers to manage their job adverts. Enhanced job adverts at no additional cost. Dedicate professional, experienced and knowledgeable recruitment team, maintaining both ethical and integrity, including confidentiality. Recruitment Team Officer assigned to each client to deliver a seamless service. 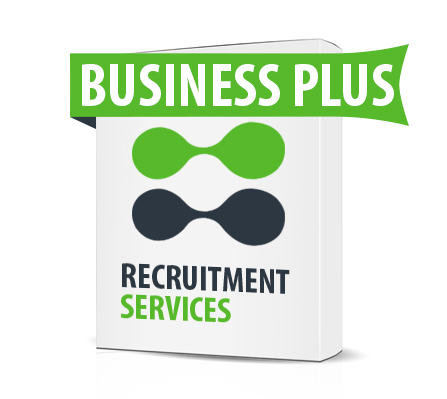 A cost effective solution to all your recruitment needs. • An accurate, updated and formidable database of pre-screened candidates. • No-cost social media vacancy advertising. • Establishment of your current recruitment requirements. • Pre screening services including, short list of best possible candidates. • Full structured and client specific tailored interviewing process. • Interview feedback via your dedicated Recruitment Officer. • Obtain references for the shortlisted candidates, forwarding their profiles with our notes to yourself. • Job offer facilities, tailored to individual Employer’s requirements. 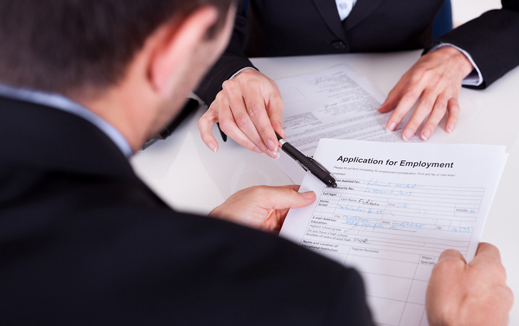 • Employment contract facilities, tailored to individual Employer’s requirements. 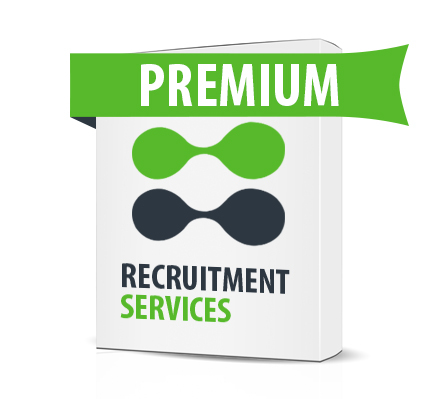 • Full sphere of HR post recruitment services available. Please complete below information & one of our Recruitment Specialists will respond shortly.